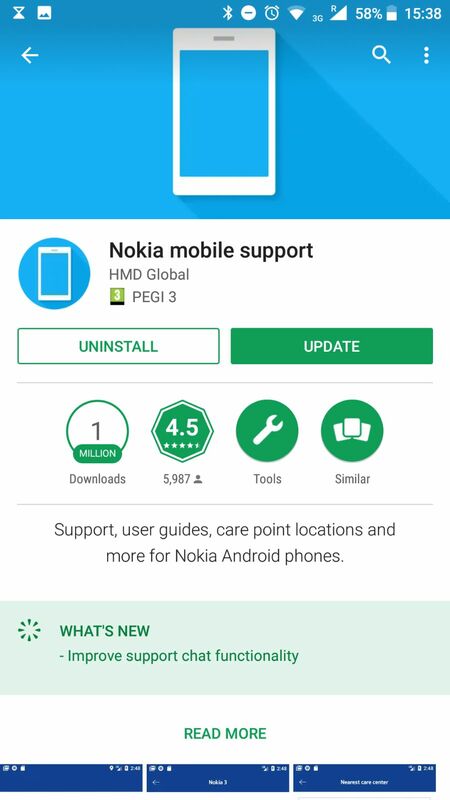 HMD has updated its Nokia Mobile Support app that helps the owners of Nokia phones contact Nokia support chat or find some info about their phone in the user guide. 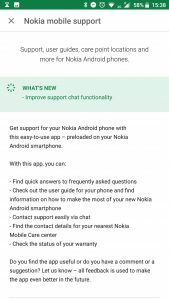 Latest update brought improvements in the support chat functionality. Everything else seems the same. 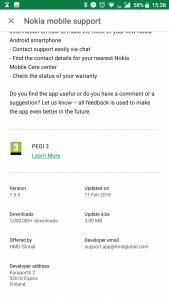 Latest version of the app is 1.5.5 and you can update it by going to Google Play. Have you ever used the support chat option? 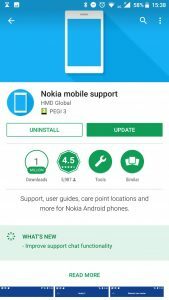 I have on numerous occasions (most of the times to confirm or find some info) and I must say that HMD’s crew behind it is superfast and can provide useful info.